Oprah Winfrey’s Stepmother tells all in bombshell interview!! Barbara Winfrey was married to Oprah Winfrey’s father, Vernon Winfrey for 14 years and after 14 years of marriage and Vernon cheating on Barbara with a known prostitute name “one tooth” the couple both filed for divorce. 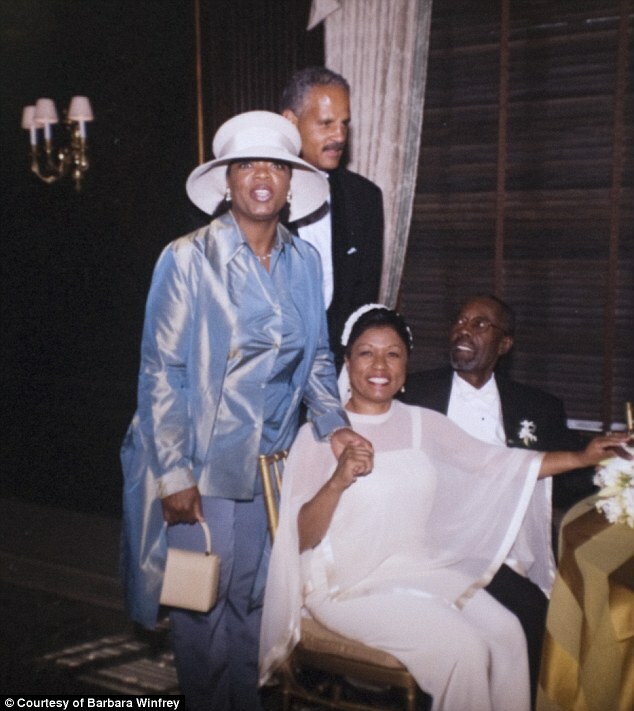 Unbeknownst to Barbara, Vernon complained to Oprah and Stedman how he was unhappy in his marriage. Now Barbara is telling all in the media of how Oprah never like her; dealt with her from a distance, Oprah’s loveless relationship with Stedman Graham, her controlling and unhealthy friendship with best friend Gayle King and how Oprah’s brand is caring, giving and compassion, while she is privately; the complete opposite. Barbara states that all of Oprah’s relationships are secured with Confidentiality Agreements, based on Oprah’s terms of control. Barbara’s gripe is, she’s now being evicted from the home she shared with Vernon Winfrey although Vernon moved out of the home before filing for divorce and Oprah’s name is on the deed to the home because it was gifted to Barbara and Oprah’s father after they married. The home Barbara shared with Vernon was purchased by Oprah’s Company, Overground Railroad LLC. So in all actuality, it was a gift in the meantime and as long as Barbara and Oprah’s father Vernon, remained husband and wife. 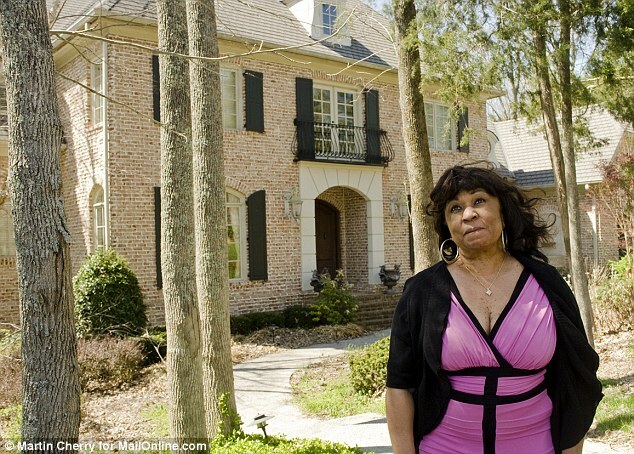 Oprah has since purchased another home for her father and has evicted Barbara (pictured here), giving her until May 29th to vacate the premises. Barbara is devastated because this was a home she thought was theirs. It’s a real sob story on Barbara’s part however, Oprah is a business woman by right and a billionaire by design and I don’t blame her one bit for protecting every aspect of her relationships because where money is involved everyone has a motive. 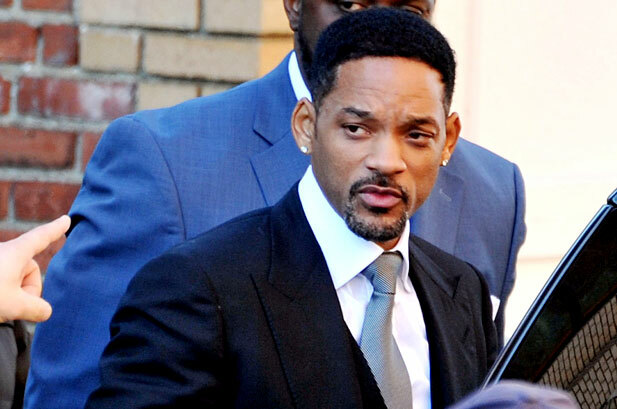 Despite trying to deny the divorce rumors, it appears that Will and Jada Pinkett Smith are headed for divorce court according to In Touch Weekly. The magazine is reporting that Jada Pickett Smith recently met with celebrity divorce lawyer Laura Wasser, who has represented the likes of Britney Spears, Maria Shriver, and Kim Kardashian. The star couple have two kids, Jaden and Willow, whose careers were reportedly at the root of the Smiths’ marital problems. Smith has one son from a previous marriage. When Vanessa Bryant found out Kobe cheated in 2003, the 8 carat, 4 million dollar diamond ring had her forgiving him; but here we are eight years later and Vanessa has filed for divorce, prompted by Kobe’s infidelity. “The Bryant’s have resolved all issues incident to their divorce privately with the assistance of counsel and a Judgment dissolving their marital status will be entered in 2012,” a representative said in a statement. Kobe and Vanessa met while he was shooting a video for his hip-hop album, which was never released. Vanessa was a 17-year-old backup dancer who was still in high school. When Kobe and Vanessa married in 2001, his parents and sister who disapproved of the relationship were not in attendance (so I know they’re glad). The couple’s been married 10 years with no prenuptial agreement in place and because California is a community property state, Vanessa is likely entitled to half of Kobe’s earnings during their 10-year marriage. The LA Lakers star is expected to make $25,244,493 this year, according to ESPN. Vanessa is seeking spousal support and custody of the couple’s two daughters, 8-year-old Natalia and 5-year-old Giana.